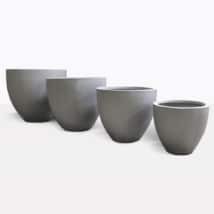 Elegant, contemporary, classic and fabulous; our versatile collection of Planter Pots will add a sense of style to your outdoor space. 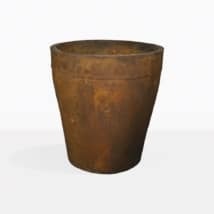 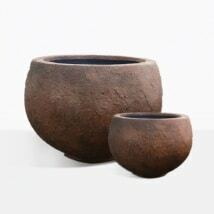 The incredible materials on offer mean that Planters and Pots can do so much more than just one thing! 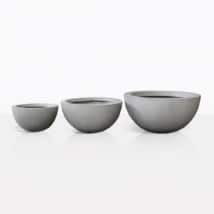 These pieces are art, and we like to encourage you to use them for many different uses. 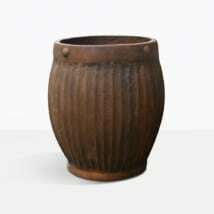 Whether you choose rustic Concrete, traditional Teak wood, or our Reclaimed Teak Planter; we know you will love the addition of these attractive and solid pots! 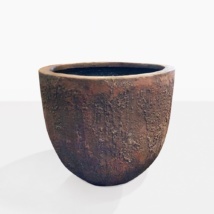 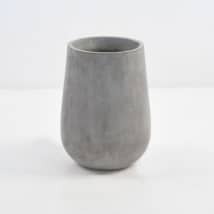 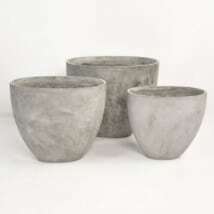 The beautiful burnt umber of our Concrete Planters make a stunning centerpiece for your table, or in a series in a corner of your space. 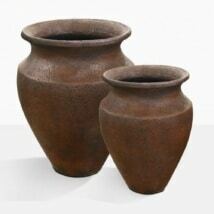 They have been dressed with rustic orange color which adds warmth and style to any setting. 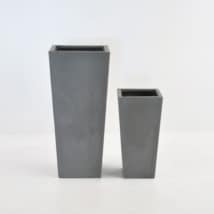 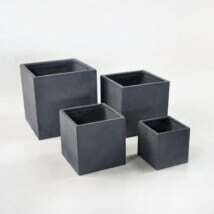 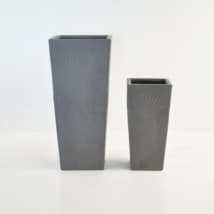 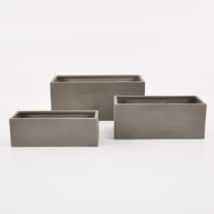 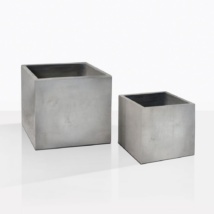 Line up the Square Concrete Planters in different sizes, for a stylish touch to your balcony or veranda. 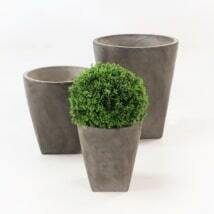 Our Blok Concrete Oval Planters are stunning on their own or filled with gorgeous greenery for a beautiful blend of the soft plants and heavy duty concrete. 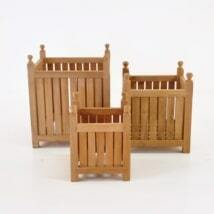 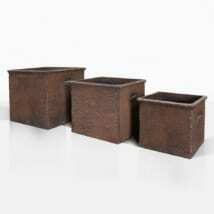 We love the A-Grade Teak Planter Boxes with Jade ‘money’ plants inside for your home or office. 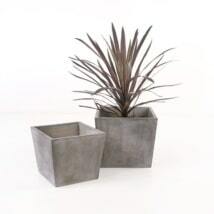 These Planter Pots are perfect for indoors as well as out. 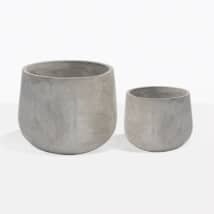 Create stylish contrast with the addition of Tapered Raw Concrete Planters in the corner of your living room, on soft carpet, and enjoy the mix of hard and soft. 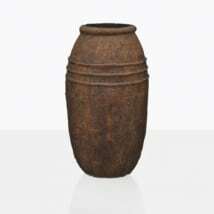 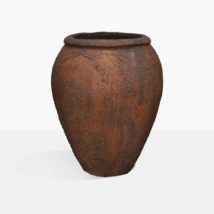 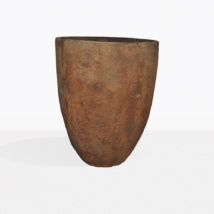 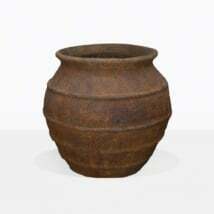 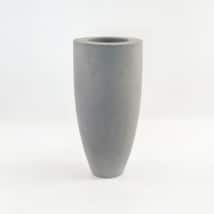 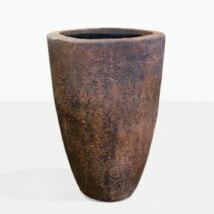 There are many different shapes of Planters and Pots, you might feel spoiled for choice! 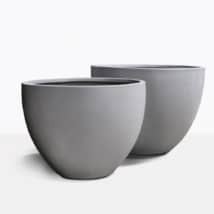 Never fear, our sales assistants are in store 7 days a week to assist you in finding the best outdoor furniture to suit your taste and space. 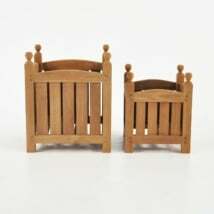 Teak Warehouse has been business for decades because we are the best in outdoor furniture, bringing our customers high quality outdoor furniture at wholesale prices! 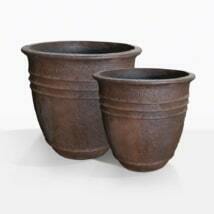 Choose from our incredible range of dining, deep seating, shading, relaxing, sun loungers, and Planters Pots! Call us today to order yours!